All contracts are due now! If your child is at a middle school, they can give it to the band director and they will send it via district mail. OR you can drop it off at the high school. 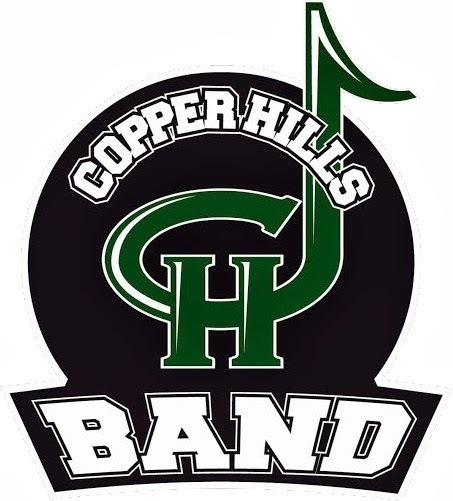 Due to UHSAA regulations, marching band students are required to have a physical and turn in grades. You can find the official physical form on Register My Athlete once you've joined. Then, you turn it all in on Register My Athlete. Sorry for the misinformation at kick-off! Every parent of a band student must do this! The total fee stayed the same, but the payments had to be adjusted a little. Blank contracts are also available in case you didn't get one. Parent polos are now available for pre-sale. They will be $30 for sizes S-XL, and then $1 more each time you go up in size. Women's sizes go up to 4XL and men's go up to 6XL. All the paperwork is under the Forms and Information tab at the top of this page.